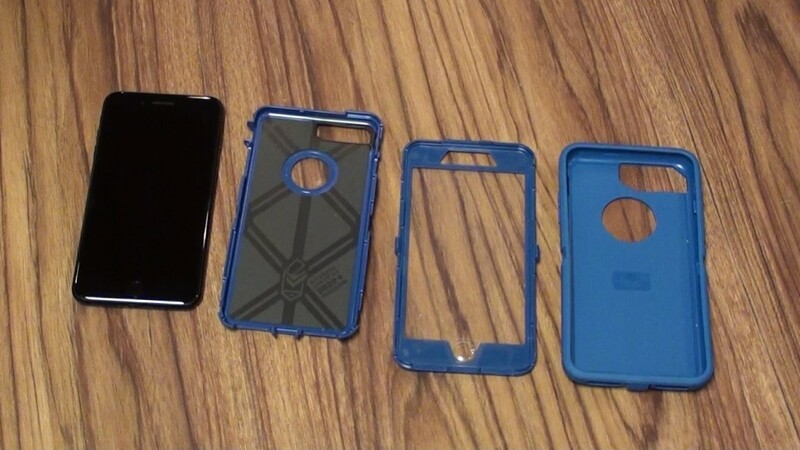 When the pair of AquaXetine and MerrukTechnology released a doulCi iCloud to bypass iCloud lock in May 2014, it was a blessing of sorts for users who had forgotten their Apple IDs, and thieves who saw no reason to abandon their trade. The dream iCloud lock bypass did not last, though. The stalemate meant a piling number of unusable iPhones and on a good note, reduction in iPhone theft. Most cities worldwide reported and continue to report reduced iPhone and iPad theft by margins of 25% to 50%. Fast forward to 2018 and all attempts to bypass iCloud lock seem to have all failed. story. No famed hacker has come up with a legit bypass solution. A host of them have probably given up! and for once, Apple seems to be having an edge over hackers. Numerous attempts by different crackers and sites still claim to have the ability to bypass Apple ID activation lock screen. They promise to provide working exploits. 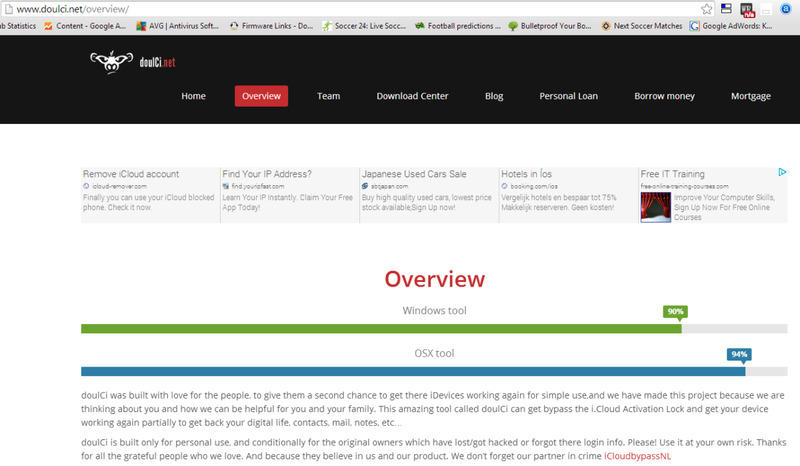 iCloud cowboy website lists services which claim to have working solutions to bypass activation lock. iCloud cowboy though, treats these sites with suspicion and on the outset, labels them as scams. in addition, it labels all eBay Apple ID bypass services as outright scams!. From the long list of famed exploits in 2014, the services below stand out. 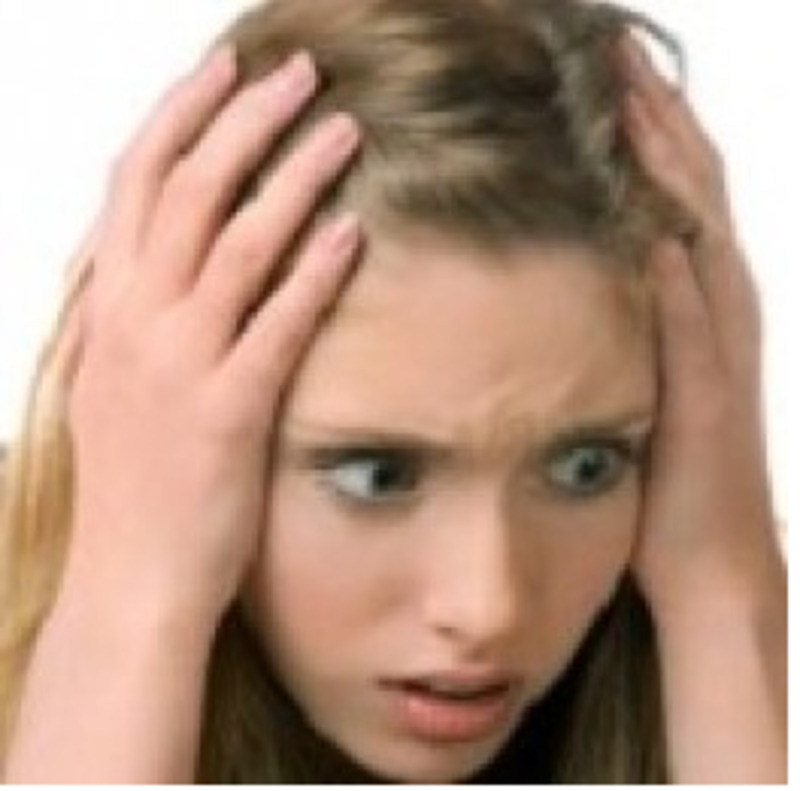 But what are they up to and can they bypass the Apple ID lock in 2016? It is hard to deny that AquaXetine and MerrukTechnology scored good points when they bypassed a few iPhones at the inception of DoulCi. But the team soon saw trouble when other hackers attempted to bring down its servers, and the irate Apple geeks worked around the clock to patch existing loopholes in their servers. The famed magic lines became ineffective just weeks later when the DoulCi servers began experiencing persistent shutdowns. The remainder of the year did not see iCloud removal exploits working at all! The team has gone through a baptism of sorts since then. It became a miracle to find the DoulCi server online for even seconds, and the Overview page that alerted users about server availability, disappeared rather mysteriously. 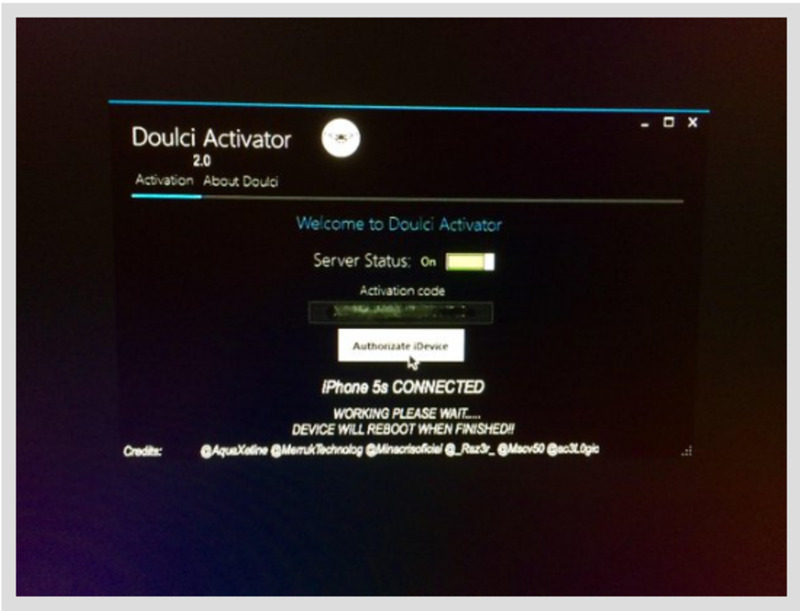 The DoulCi team then hatched a genius ploy which would allow users to create own DoulCi servers and magic lines to bypass activation lock at home. The team offered to design the server application for this purpose, and also started a mission to register would be clients. As of 2016, the application was yet to be released and the registration process hit a snag right away with the registration page and dates always postponed. In a rather business-like venture the evolving DoulCi web pages turned into commercial zones with much of activation lock news and tools cast into mere fillers. A new site called IT Magazine, dedicated to other business far detached from bypass exploits, soon emerged. This actually hit the final nail in the doulCi bypass coffin. In 2016, it is like doulCi Team never existed! Chronicunlocks, Gadgetwire and DuolCi have registered their own stories regarding iCloud removal, with questionable success. ChronicUnlocks team, for one, tows the Apple line regarding devices in the Lost Mode. It does not touch them! The team promises to offer iCloud removal only to clean devices that were purchased off eBay and Craigslists, and devices whose users had forgotten the iCloud password. 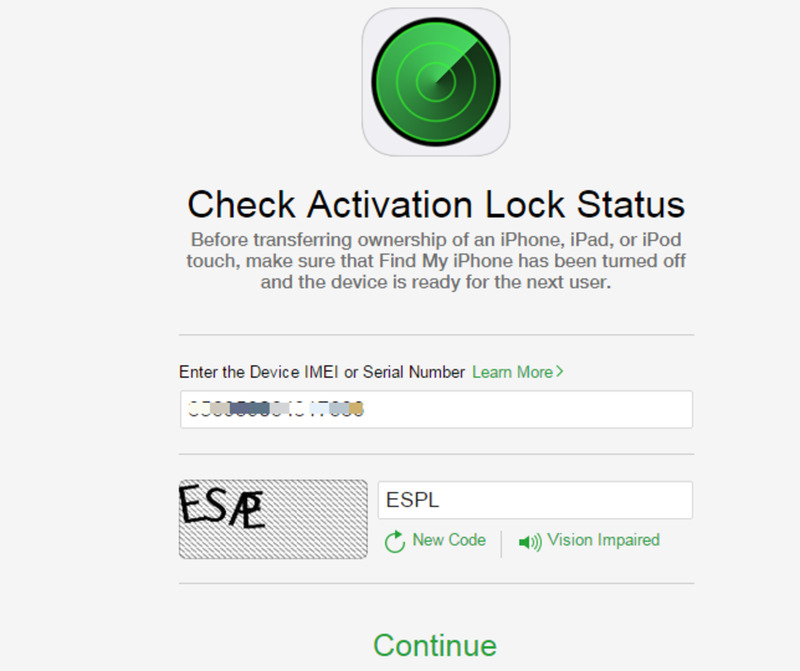 The ChronicUnlocks service remains a popular one in as far as unlocking iPhones is concerned. But its success rate in the iCloud arena is yet to be confirmed. DuolCi is the other contender. Again, tread with caution when seeking iCloud removal from this or other services. It does not seem to have achieved complete iCloud removal beyond accessing the home screen, and only for a while. The apparent failure to hack into Apple servers means that Cupertino is watching and blocking every possible exploit. This implies that successful iCloud removal is hard ... at least for now. The Apple way of fixing Activation Lock is closely tied to its 'Employee privacy and security policies' which calls for strict measures when it comes to accessing user Apple ID. Assuming that you only forgot your Apple ID and the accompanying password, just head over to My Apple ID page and reset your iCloud account. the email address that is your Apple ID. 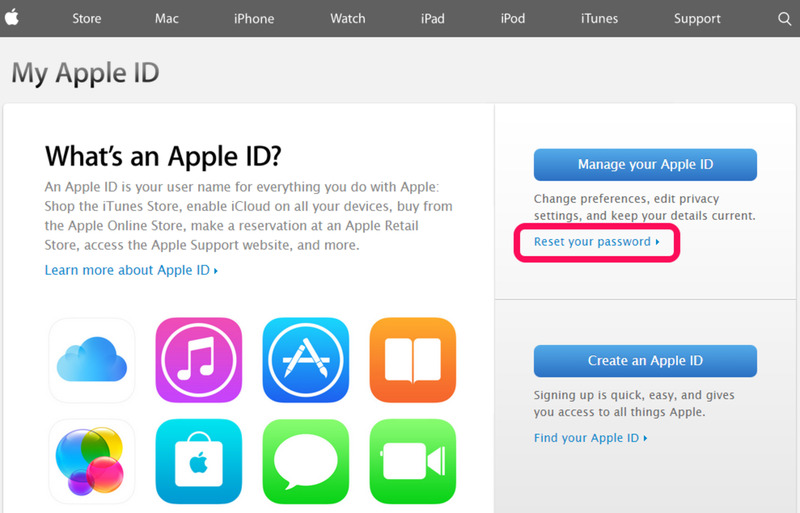 The Apple guide will walk you through the process of resetting your Apple ID. Do you feel contented about Apple's iCloud Activation Lock? Do you also think that Apple Genius Bars should directly help remove Activation Lock Bypass? 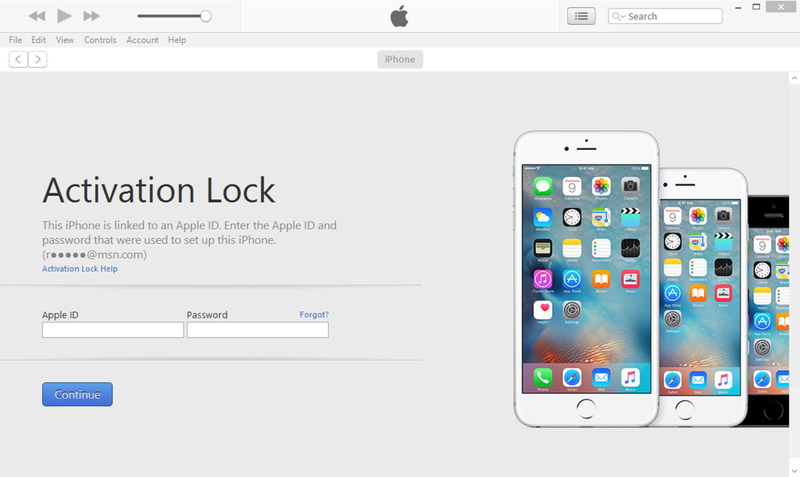 The best way to be sure your Apple device is still associated or not with an Apple ID is by visiting this Activation Lock Status page. 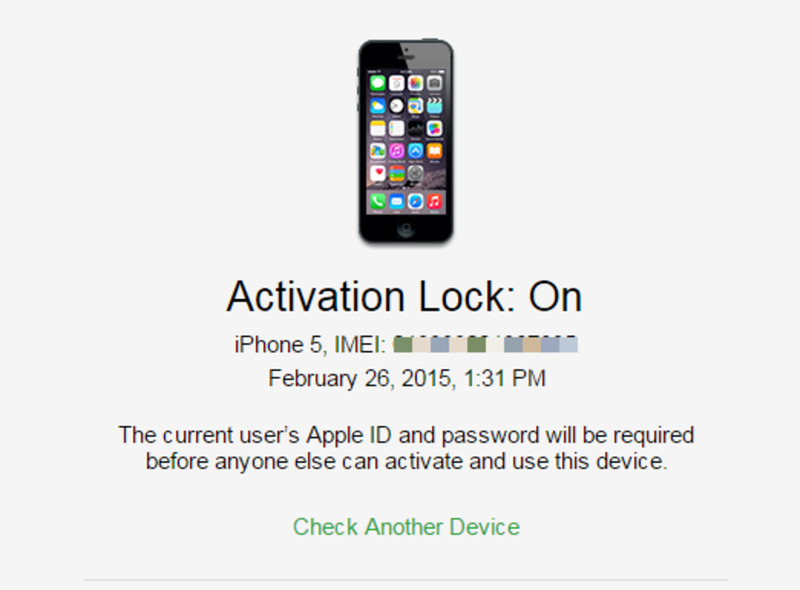 Enter the iPhone IMEI and relevant code in the spaces provided and you will be notified about its Activation Lock status. 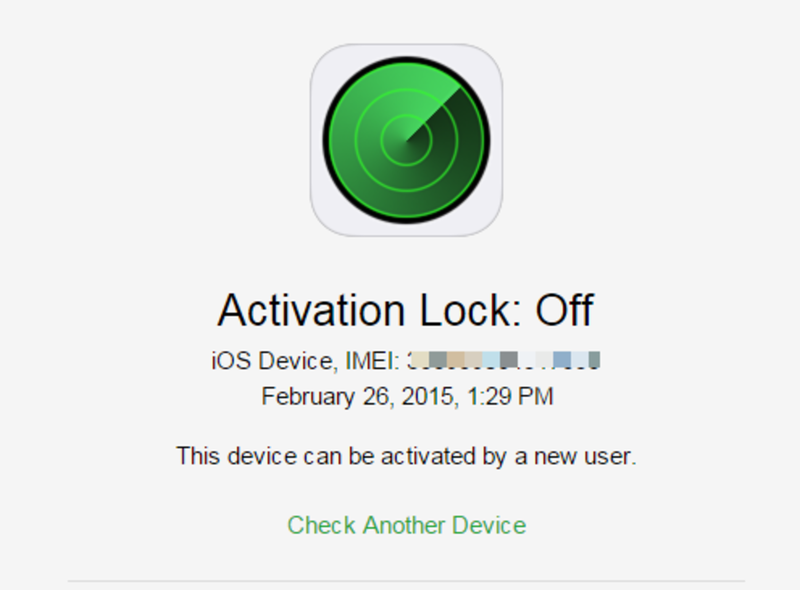 Does Activation Lock Bypass By Hermanth Joseph and Benjamin Kunz Really Work?